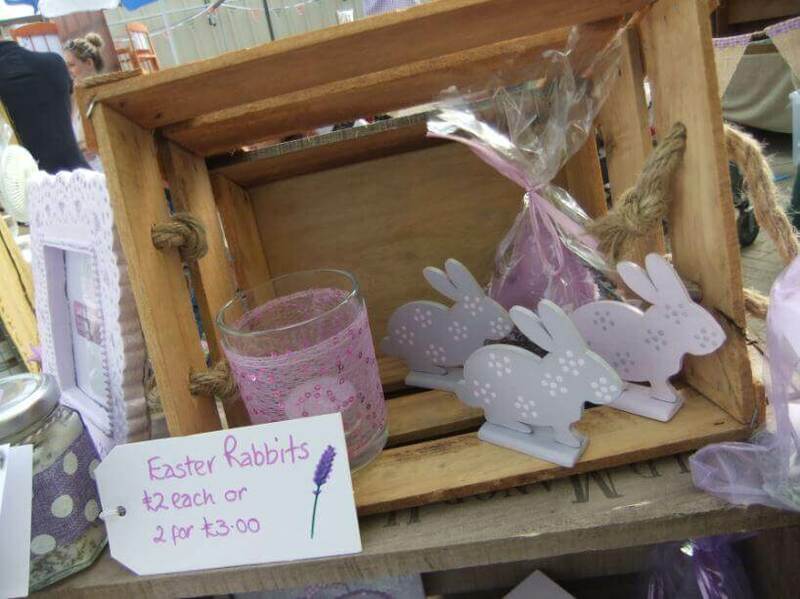 Easter is always full of surprises and our Craft Fayre will be no exception. Bursting with curios and awash with bespoke gifts, you will be spoilt for choice. Browse the quality hand-made crafts from our very special host of talented, creative individuals. There’s also a FREE Craft Starter Kit for 1st 150 visitors. You won’t be able to resist!